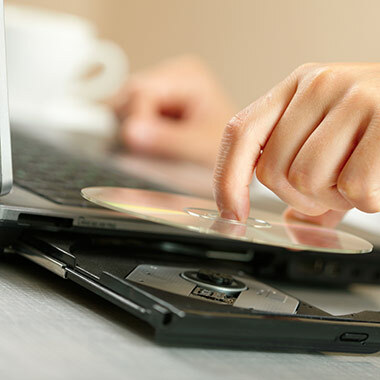 Get advanced DVD burning capabilities with a RealTimes premium subscription to make storing physical copies of your videos a quick and easy process. In this digital age, there still comes a time where you might need a physical DVD. Burn professional quality videos and movies to Blu-ray or standard DVDs to save physical copies of your video library. Supports AVCHD, DVD and SVCD.